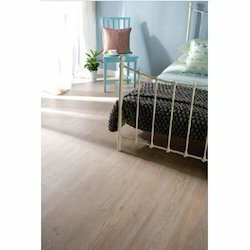 We are a leading Wholesale Trader of american oak hardwood flooring, bamboo carbonised hardwood flooring, black walnut hardwood flooring, indonesian walnut hardwood flooring and ipe hardwood flooring from Bengaluru, India. 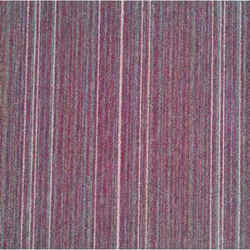 We are a leading Wholesale Trader of laminated wooden flooring from Bengaluru, India. 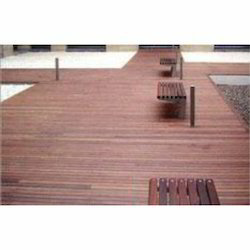 Leading Wholesale Trader of outdoor deck flooring from Bengaluru. 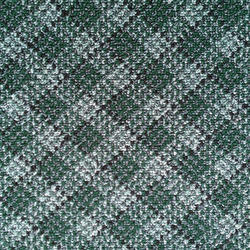 Prominent & Leading Wholesale Trader from Bengaluru, we offer aladdin verona carpet tiles and channel verona carpet tiles. 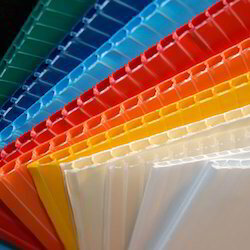 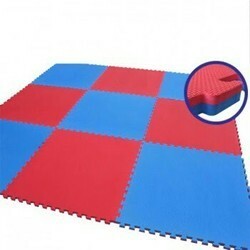 Pioneers in the industry, we offer academy rubber flooring, school rubber flooring and gym rubber flooring from India. 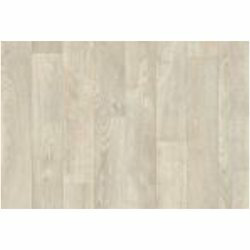 Offering you a complete choice of products which include trento beau vinyl flooring. 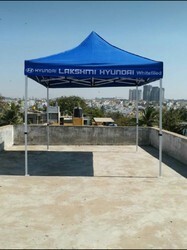 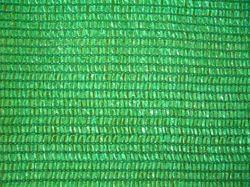 Our range of products include shade nets and construction safety nets. 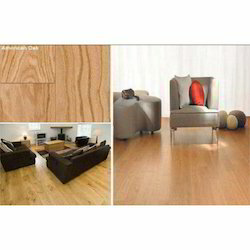 Leading Wholesale Trader of laminated wooden flooring for hotels from Bengaluru. 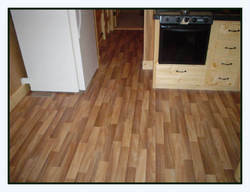 Our product range includes a wide range of rustic oak laminated wooden flooring for offices. 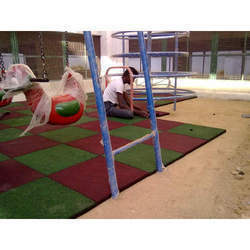 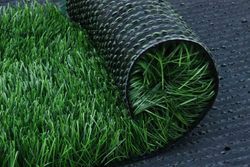 We are a leading Wholesale Trader of magicturf lawn grass from Bengaluru, India. 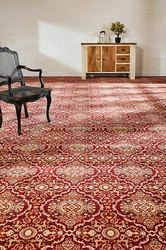 Pioneers in the industry, we offer home theatre carpets from India.